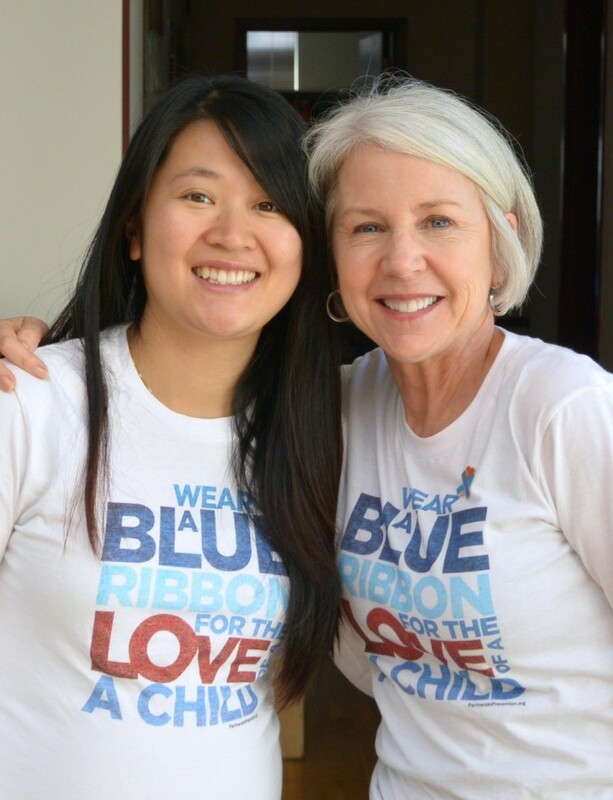 Wear a blue ribbon during April for “Child Abuse Prevention Month” and follow us on Facebook and Twitter and share with others how you display your support for child abuse prevention #HowWeDoBlue. 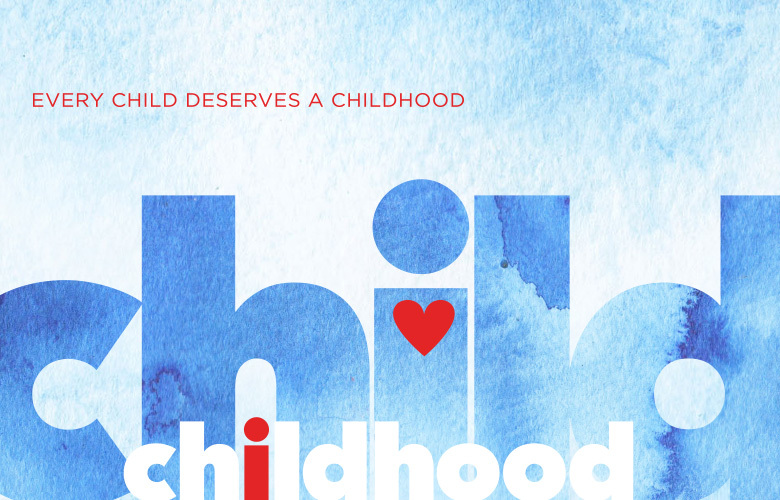 #HowWeDoBlue is a Social Media Campaign to encourage everyone to share how you show support for the cause to stop child abuse. Get inspired. Check out our newsletter for more information and to view campaign photos!